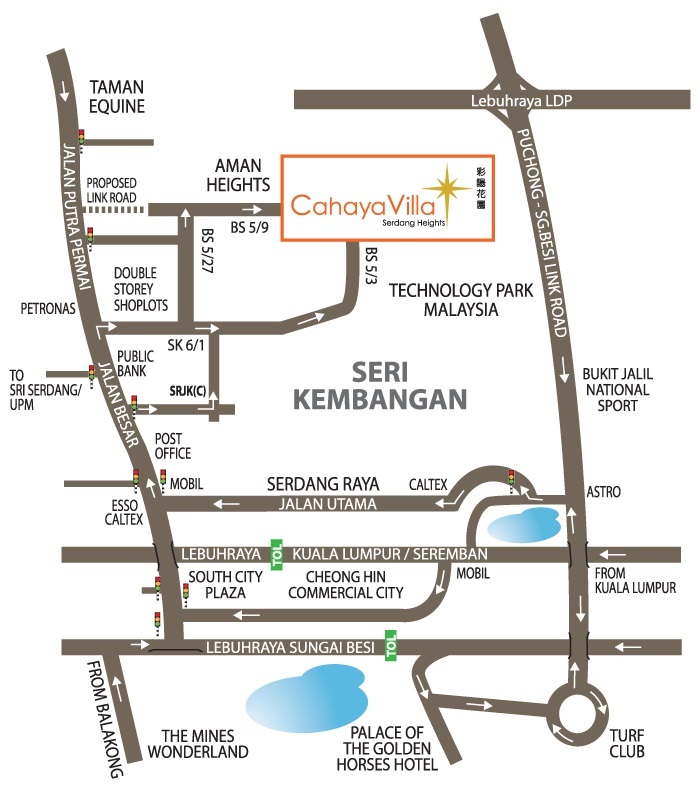 Cahaya Villa SuperLink is an enclave of freehold luxurious modern homes nestled atop Serdang Heights. Generous bedrooms, wide and spacious living areas and ample floor space make you and your family feel right at home at Cahaya Villa. With a minimum land area of 2200 sq. ft. and a built-up area of 2639 sq. 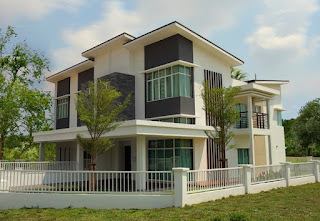 ft., Cahaya Villa provides spaciousness, airiness and comfort that you don’t expect from terraced homes of its class. A sound investment for the growing family indeed! Land Area : 2,200 sq.ft. Built-up Area : 2,639 sq.ft.